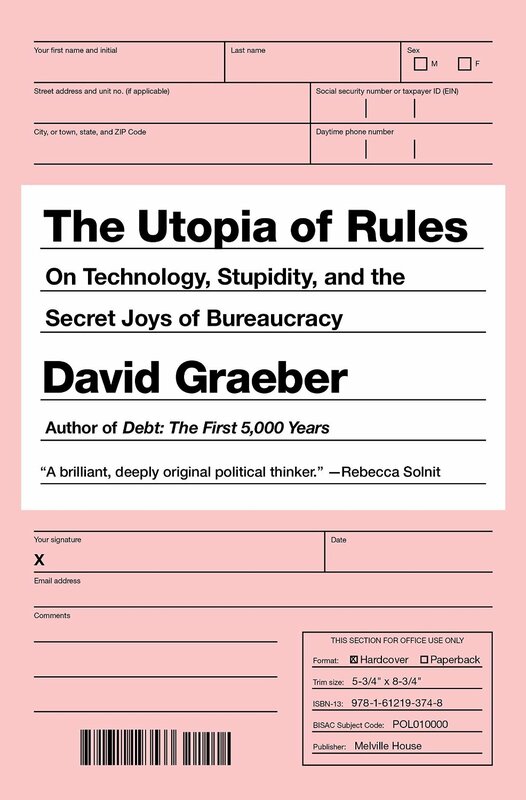 In recent David Graeber’s book called “The Utopia of Rules” the well known American anthropologist explores what he calls “Capitalism’s secret love affair with bureaucracy“. According to Graeber, one of the major innovations of the nineteenth century was the transformation of the postal system born around the Holy Roman Empire (and later evolved around the German army) in a modern system of public post, which became the symbol and the champion of German efficiency. The efficiency of the system was so greatly recognized at the time that even Lenin observed that to organize the whole economy on the lines of the German postal service would be an appropriate target for the revolution. The term “postalization” was often used to identify the industrialization phase of basic public services first, and then of modern capitalism corporations: our whole society has thus over time embraced the model as a symbol of efficiency, transforming it into what we now call bureaucracy and industry. 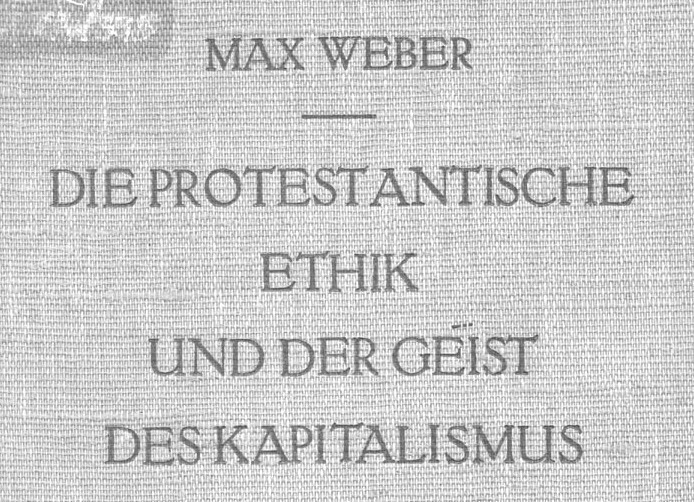 At the beginning of the twentieth century, Max Weber – a German philosopher, considered one of the fathers of sociology – wrote a particularly interesting essay: “The Protestant Ethic and the Spirit of Capitalism” in which he argued that modern – and bureaucratic – capitalism was born from the affirmation of a Protestant work ethic that came from northern Europe. The Weberian vision was that bureaucracy is an organizing tool of the potential of the industrial revolution, a tool needed to control and rationalize industrial production capacity. In the Protestant ethic of work, work is seen as an end in itself (to avoid idleness, which can lead to sin) and should be considered as a duty: thus the assigned work must be done, regardless of its value. As Weber, quoted by Graeber in an earlier article for the presentation of the book, says “Every bureaucracy seeks to increase the superiority of the professionally informed by keeping their knowledge and intentions secret . . . in so far as it can, it hides its knowledge and action from criticism” thus expressing the conservative nature of bureaucracy itself: maintaining order and efficiency in public administration, perpetuating a state of sufficient profitability in the industrial business. Somehow in response – or tribute – to Max Weber’s and his “Protestant Ethic” in 2001, the Finnish philosopher Pekka Himanen, wrote the “Hacker Ethic and the Spirit of the Information Age”. Himanen’s book investigates the core of informationalism, the technological paradigm that replaces and subsumes the previous paradigm of industrialism, mostly thanks to the collapse of transaction cost related with the blossoming of the information age. It was mostly the discovery of the relationship between the transaction cost and the “Nature of the Firm” that yielded to R.Coase, a late Nobel Prize for Economics in 1991: Coase seminal article from 1937 offered an economic explanation of why individuals choose to form companies and organizations rather than trading bilaterally through contracts on a market: bureaucracies could more efficiently organize needs and capabilities in an age of high transaction cost. “Only” fifteen years after Himanen’s book, a prophet of business thinking such as Geoffrey Moore looks at Coase’s seminal “The Nature of the Firm” and explores the deep changes that the digitally transformed economy is having on the structure of the firm itself. According to Moore, the transition to post-industrial, information, age is finally getting to maturation and having effects not only on the business models (with the rise of the “age of access” and “on demand” economy) but also onto the very nature of the firm itself. 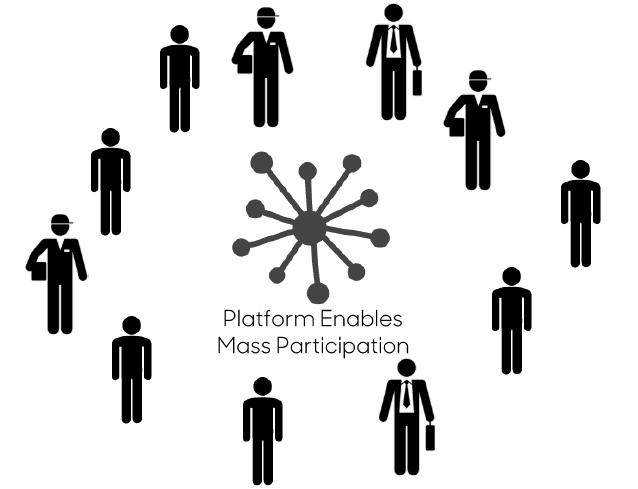 The growing demand for the firm to act as a pivotal point – interact and collaborate with partners and peers – is being deeply disruptive to the hierarchical and bureaucratic management structures that provided the motivation for the existence of an entire class of middle-management, middle-class jobs for most of the twentieth century. The transition from corporate bureaucracies to digital empires is, according to Greg Satell, so relevant that he defines Platforms as “bureaucracies for the networked age“. Ultimately you go then, gradually and with huge differences between different industries, from an industrial perspective, of a linear relationship between firms and the market to one which is networked and post-industrial. 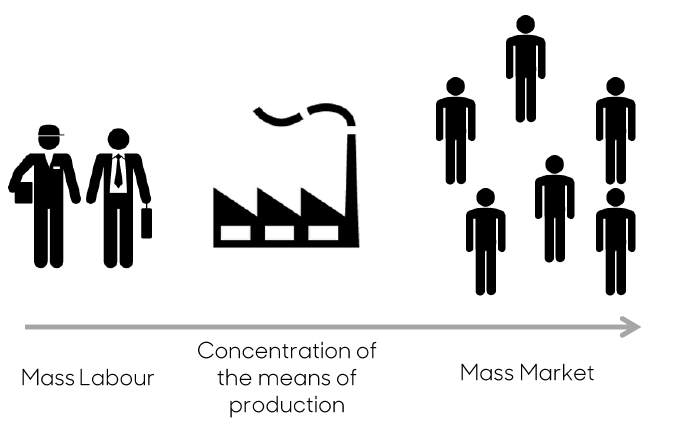 While in the first, the company (capital) owns the means of production and workers access them to produce products and services to be marketed, In the latter the market is reticular and indistinguishable from the society, the means of production are dispersed and accessible and companies have the main aim of connecting supply and demand and facilitating the “citizen producer”. It is therefore impossible, recognizing how the maturation and the ubiquity of the networks and the social web transformed the structure of society in a “grid”, not to overcome the “linear” logic of business typical of industrial production. Is therefore necessary, in companies and organizations – and eventually in ourselves – to adopt a new attitude, a new work ethic. But what can then be the guiding spirit, the basic ethics of this transformation? Himanen (and others) identify this in the hacker ethic. In the hacker ethic of work, work has to be interesting and fun and, above all, must create value for the worker, the organization and for society as a whole. Workers also must have freedom to organize their work in a way that is more functional to reach their own goals and in the manner that best fits their needs and insights. Exactly in 2001, in conjunction with Himanen’s book release, we witnessed what can be considered among the first incarnations of hacker thinking in the world of production in the information age: in February of that year, in fact, a group of software developers, met to discuss new practices and methods of software development and gave birth to the “Agile Manifesto”. This manifesto, made ​​of 12 principles, and four Key aspects was a real break with the world of hierarchies, long term contracts and bureaucratic companies that, in most cases, even after almost 15 years, is still the market that we know and live every day as professionals. The vision embodied by the Agile Manifesto was actually emerging from a cultural background inspired in part from the work of Richard Stallman – the last “true hacker” according to Steven Levy – and other Free software activists. On the other hand this manifesto was built on the legacy of the philosophical revolution of lean manufacturing, that allowed Toyota, thanks to the leadership of Taichi Ono, to transform itself from a small Japanese manufacturer to a leading company in the world. Clear signs tell us that, today, organizations that embraced a post-industrial transformation and defeated the bureaucracy and rigidity of linear business models are the masters of the market. According to Javi Creus (the passage is taken from PentaGrowth report) these companies “integrate more resources from different origins in their processes, they take better advantage of their users’ capacities, and share tools and resources to enable others to develop their own businesses and lifestyles” and “the value of these organisations is not their volume, but the amplified view of what is available for them […] their advantage is based on scope, not on scale and […] generate value beyond what they need to capture in order to sustain and evolve”. When we look inside these organizations we suddenly understand that their capabilities also come from the application of a different way of working, that created a work environment that is more productive, happier and generates incredibly better results. But what does it mean to apply the “hacker ethic of work” in our companies and organizations? A complement of the customer driven innovation point of view can come then from Design Thinking: an approach that is aimed at designing products and innovations around problems and needs of real people (here an old post in which I tried to clarify how Design Thinking and Lean approaches such as Customer Development can coexist). Such an approach will increase the ability of the company to design and truly understand the needs and objectives of users and, ultimately, will help companies design services that are more meaningful, appreciated and adopted. The hacker ethic should also be applied to managing knowledge and should also be infused in the way products and services are designed and brought to the marked. 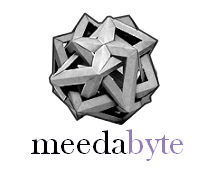 Adopting open source development models and creating standard interfaces, through APIs for example, ultimately making products and services that are open and reusable from others. It is ultimately time to embrace “the great disruptor”, the unbundling, and to do that in a conscious and strategic way. To understand that this approach is not only to be confined in software we can look at a recent initiative from General Electric: the US giant is partnering with Local Motors to launch FirstBuild, a strategic initiative for the creation of open, hackable, appliances born from the collaboration with co-creative communities for products on demand. Finally, the last and perhaps the most complex level of adoption of the hacker ethic in organizations is the development of a culture of “continuous organization design”. This culture can lead to a continuous redefinition and testing of processes and decision-making techniques, with the aim of achieving a real stigmergic organization (which has the ability to take decisions and explore strategies organically, close to where the problems and opportunities arise). Even if some organizational innovation protocols exist today – such well known Holacracy or award winning Liquido, the winning organizations will be those able to know these practices and make, after careful experimentation, their way to organization transformation. Another key pillar of an organization that truly wants to promote a new work ethic should be the paradigm of co-creation: today, co-creative practices shall be primary choices for what regards identifying strategies and make decisions. A good starting point to understand what does it mean to co-create in teams can be found in the fundamental Gamestorming from Dave Gray– not only a very good book but also a very useful community portal (Gamestorming) – where to find descriptions of dozens of “business innovation games” and methods of co-creation to be used as bricks to build workshops and work sessions participation. Nilofer Merchant’s Quest process, described in the book “The New How” shall also be a pillar in your library of new ways. It will engage a team for an unbound amount of time. It can be unpacked and individualized for each org level and team. Decision lens. It can enable teams to make decisions based on their purpose. It can retain the ethos of the organization’s practice. If we rethink the organization’s mission in this way, it will be better poised to those organizational changes that Frederic Laloux indicates empowered by basic enabling principles such as self-management, stigmergy, completeness and evolutionary mission. Reading this recent interview of Peter Thiel I found in his words reflected some of the “non-conformistic” approach mentioned by Feyerabend: Thiel says “I disagree with the vision of the future where all you have to do is sit back, eat popcorn, and watch the movie of the future unfold” and we can read this sentence as an exhortation not to take anything for granted and think that one small action, a perhaps creative and revolutionary act, can in fact change everything: the future of our organization, our community, our company and, ultimately, the destiny of the whole humanity. However, this fusion of the creative act, the purpose of research and personal expression will always live with the need for a clutch to create something that the market (which is increasingly overlapped with society) wants: something that, in its way, falls in the schemes. The reflection that should, therefore, always be with us when we put our energy in a company or we try our best (more or less clearly) to satisfy a given market, it’s that things can, always, be done differently… changing the rules. In the first place as individuals living today, therefore, we have a duty to face the future with the eagerness not just to see it happen but, rather, to choose to be part of it and give it a different shape. 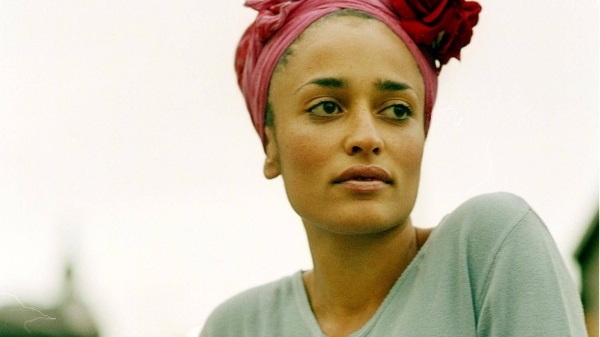 Note: Zadie Smith contribution is translated from an italian translation as apparently english version is not available.